Every year Google has released list of best android games according to the total number of downloads and user rating. There are millions of Apps and games are available on Google play store. We can download and install any app or game from play store. We already listed best android apps which every should must have. Games are important at extent level because we can play in our free time for relaxation. In earlier year mostly the games were played on computers. But with the increasing of technology gaming step up towards smart device. Mostly people love to play games on their smartphones or tablets. We know android is a open source platform provided by Google. We can customize it according to us and change their settings. We can easily download latest apps and games for android. So if you have android phone or tablet and looking for best android games to play. Then you are at right place here we collect some top best android games free for you. You can easily download and install it from Google Play Store. List of All Top Best Android Games. 2. Teen Patti: Indian Poker. 9. Race The Traffic Moto. 14. 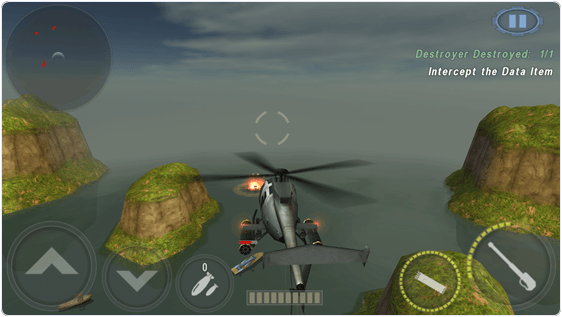 Gunship Battle : Helicopter 3D. 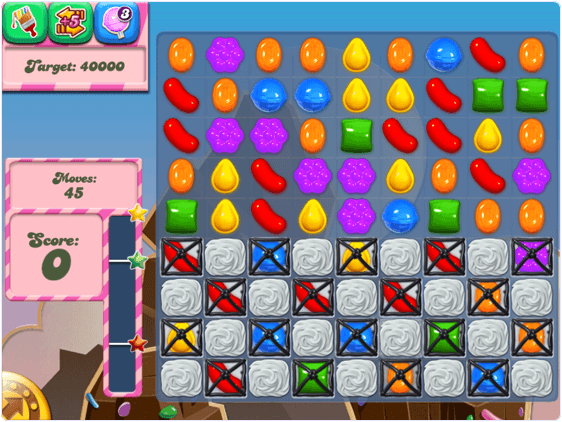 Candy Crush is developed by King games. It is popular among all best android games. In this games you can enjoy the sweet adventure through candy kingdom with Tiffi and Mr Toffee. Through the delicious puzzle adventure you can enjoy hundred of levels. You can also play this game alone or with friends by competing them highest scores. This game is free to play but some extra moves or lives require payment. 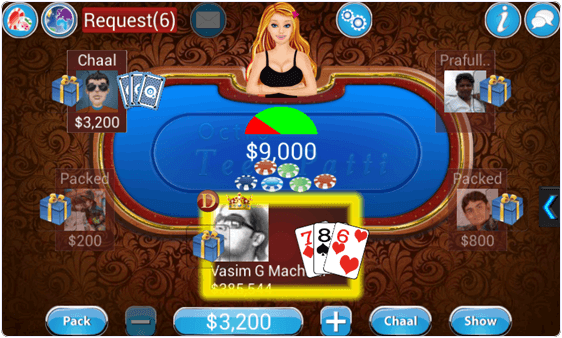 Teen Patti is an Indian poker game. It is popular and hold place in best android games. You can play this game with your friends and invite them for private tables or you can also invite the people around the world and challenge them new tournaments. It is free to play and more than 8 lac users played this game and also have 4,5 star rating on Google play Store. You can also invite your friends from Facebook and play with them. 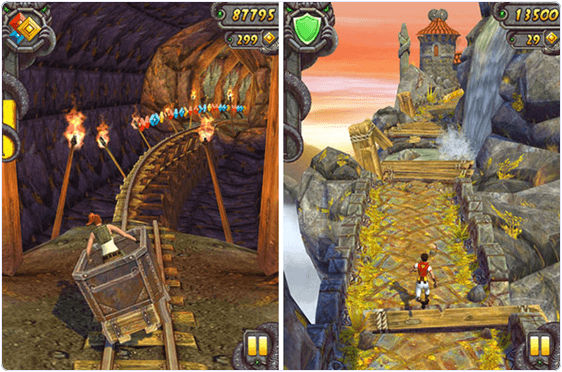 Temple Run 2 is developed by Imangi Studios and having the more than 4.5 million users with 4.3 star rating. Its most popular and hold its position as best android games. This game is free to play and you can enjoy in Temple Run 2 new beautiful graphics with large monkeys. It redefined the mobile gaming and now you can get more of jumping exhilarating running, turning and sliding. 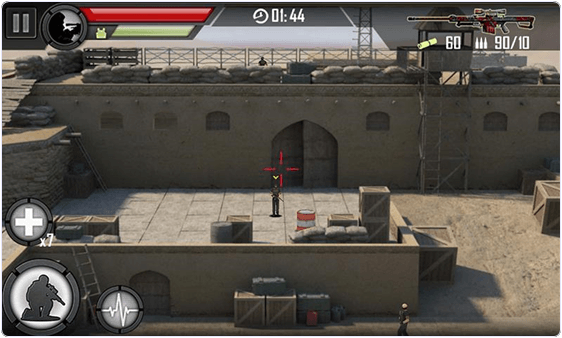 Modern Sniper is developed by Candy Mobile and it is a free action game and which have more than 1.5 lac users with 4.1 star rating. In this game you have to complete 50 crime shooters mission and you have to do just aim and shoot. You can enjoy the 6 unique maps and stunning locations. Also you can get 7 different real works weapons and you can upgrade them. 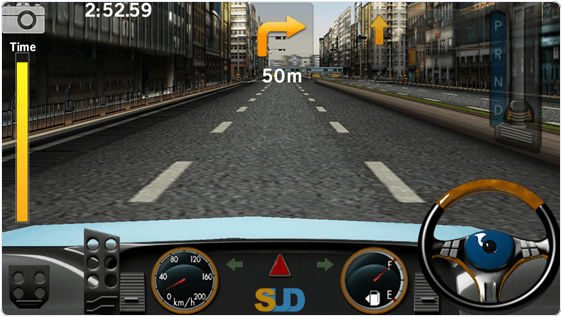 Dr Driving is developed by SUD Inc and it is a racing game. It has more than 2.5 million users and 4.5 star rating. You can play online with multiplayer by sign with Google account. This is the most visually stunning driving game. You can also get free gold after when you finish before opponent in multiplayer (max 1,000 gold). My Talking Top is developed by Outfit7 and it is a casual game and having more than 5.4 million users and 4.4 star rating on Google Play Store. 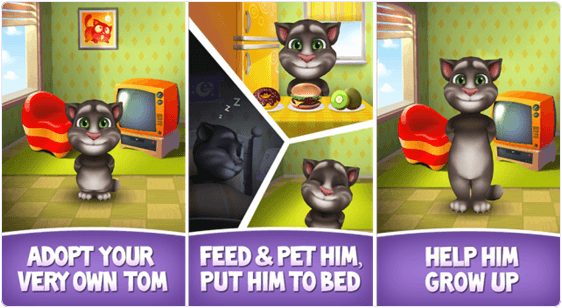 You can record and watch my talking tom videos and share it with your friends. You can play with him, feed him and tuck him into bed. Talk and tom will repeat everything you say you can record and share it with your friends. 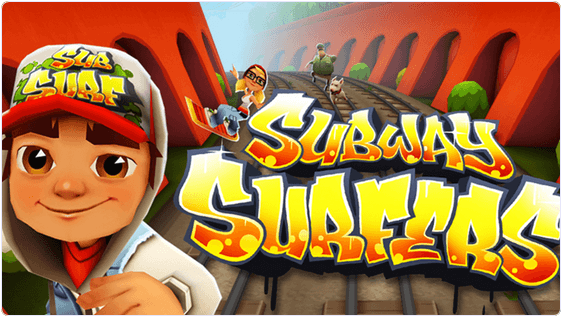 Subway Surfer is developed by Kiloo and it is arcade game having more than 11 million users and 4.4 star rating. You can enjoy and explore the flashy subway and also beneath the star covered sky. You can play this game in your free time. It is free to play, you can enjoy collecting coins and make new high scores. Asphalt 8 is developed by Gameloft and it is a racing game having more than 2.5 million users and 4.5 rating on Google Play Store. You can perform dynamic, high-speed aerial stunts in an intense driving experience. You can also enjoy new luxury dream cars and new exotic locations. You can play different events on career mode. 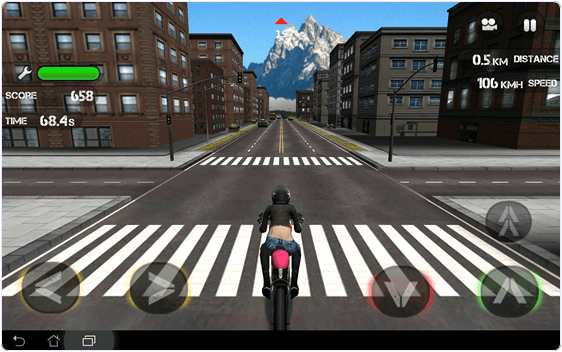 Race the traffic moto is a bike racing game and developed by Pla365. It has more than 43 K users and 3.7 star rating and best game for bike racing. You can enjoy in this game different bikes and 3 gaming modes. It has great 3D graphics and excellent gameplay. You can enjoy the fun of driving the world most amazing bikes in this game. 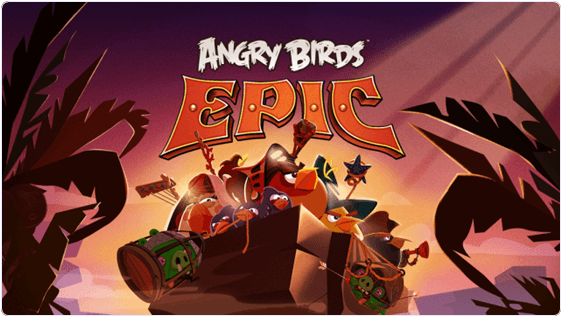 Angry birds epic is developed by Rovio Mobile Ltd and it is a role playing game. It has more than 1.5 million users and 4.4 star rating. You can enjoy Epic Battles between heroic flock of warriors and green snout-nosed scoundrels. While playing you can also enjoy epic characters, worlds, upgrades, weapons and humor. It is easy to playing but difficult to master. 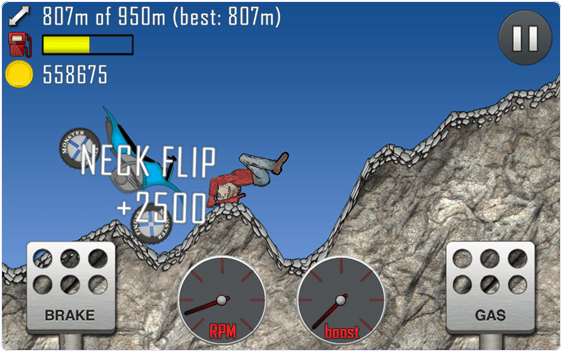 Hill Clim Racing is a funny racing game and it is developed by FingerSoft. It has more than 4.5 million users and 4.4 star rating. 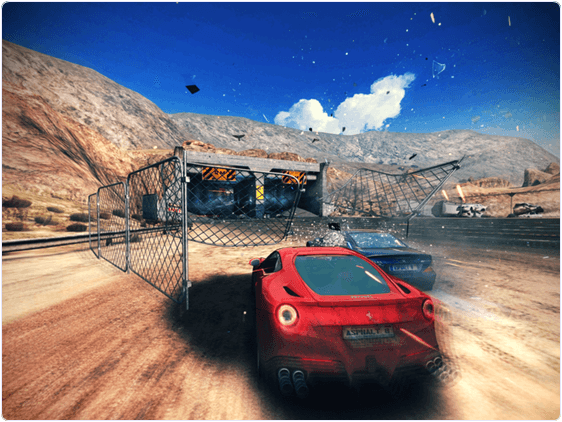 It is one of the most addictive and entertaining physics based driving game. You can enjoy lots of different vehicles with unique upgrade. It has a cool graphics and smooth physics simulation. 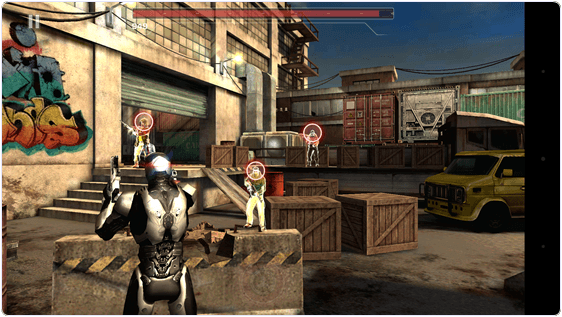 Robocop is developed by Glu and it is a action game having more than 7 lac users and 4.2 star rating. You can do more damage with the new rocket launchers. You can try new suits like navy urban camo. You can shoot your way through console-quality training simulations. also can use drone strikes to take out large groups of enemies. 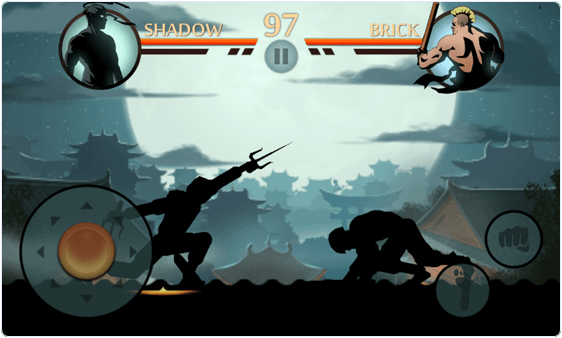 Shadow Fight 2 is a action game developed by Nekki. It is a mix of RPG and classical fighting. You can equip your character with countless lethal weapons and rare armor sets and various martial art techniques can be used. You can enjoy this game with six different worlds with full of demons in this action packed game. Gunship Battle is developed by Jocity corporation and it is a action based game. It has worlds most powerful helicopters which you can enjoy while playing. Enjoy the 3D flight with full controls and you can pick wide range of helicopters with unique characteristics. You can arm your helicopter with more powerful weapons and equipment. 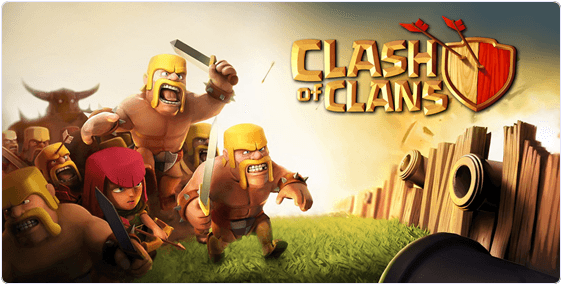 Clash of clans is developed by Supercell and it a strategy game. It has 9.7 million user and 4.6 star rating. You ca also join other players to form the ultimate Clan. Fight against rival Clans in epic Clan Wars. Build 18 unique units with multiple levels of upgrades. Build your village into an unbeatable fortress. Raise your own army of Wizards, Barbarians, Archers, Hog Riders, Dragons and other mighty fighters. These are all top best android games to play. We know their are many more best games to play on android. We will update this list as soon as possible with latest one.